The survey of 4,331 – including 724 from Malaysia from the high school and college students across 6 countries in Southeast Asia (SEA) which including Malaysia, Indonesia, Philippines, Singapore, Thailand and Vietnam to reveals the younger generation’s outlook on technology and future jobs. 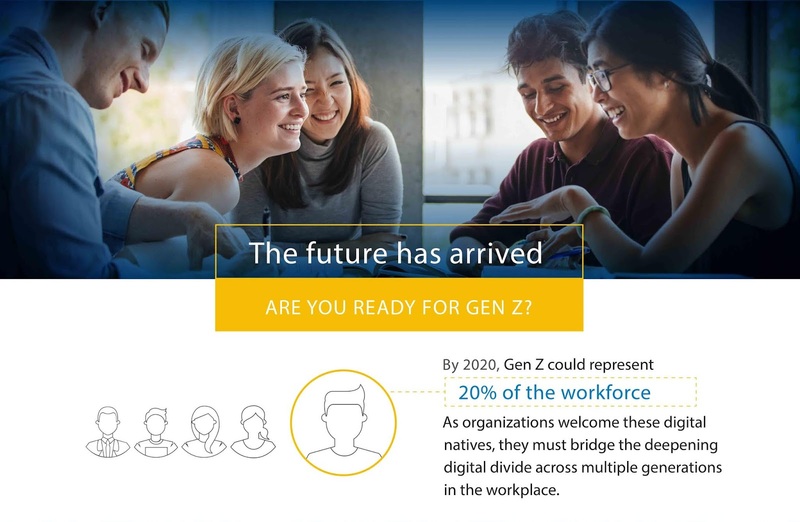 In this day and age, 98% (in Malaysia and SEA) are careful of what they post on social media as it may impact the ability to be hired in the future. 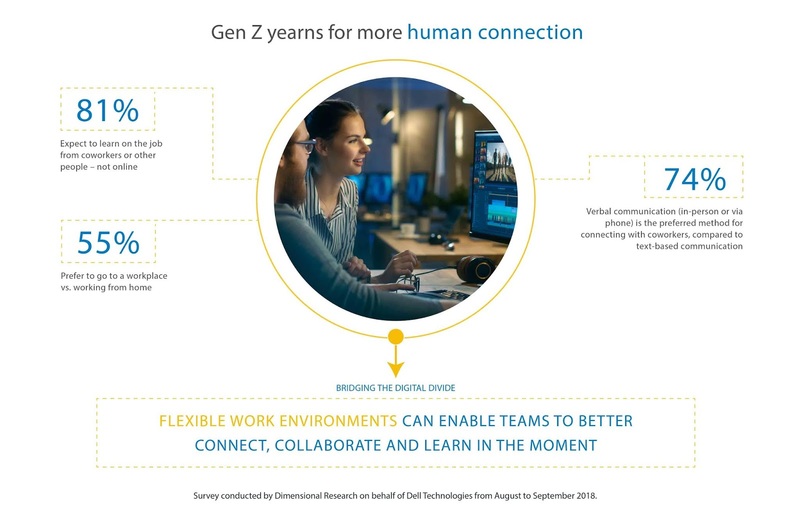 With up to five generations now in the workplace, businesses must help workers find common ground as they push to create a digital-first culture. Cross-functional teams with complementary skillsets can encourage knowledge exchange and a fresh approach to problem-solving. Internships, rotation programs and other early-career development opportunities can help young professionals gain experience and develop soft skills on the job.